Facebook Apps are a great way to generate Leads! Let Starpond Software build your next viral Facebook App! Educational Quiz and Test Apps on Facebook are great fun and generate Leads! Call us to develop your next Mobile App and or Viral Facebook App. We love our apps! 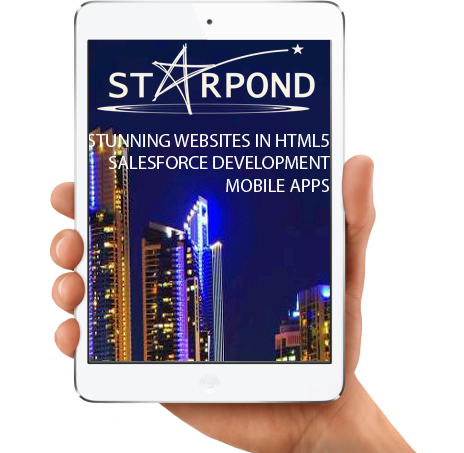 Starpond Software wants to build your next mobile app! Professional animation, embedded video, lead generation – we do it all. Starpond Software is located on the Gold Coast.